ACPM recognizes the importance and value of tenant relationships for the success of any property. We address tenant issues quickly, retain quality tenants, and work hard to maintain your property’s value. We provide constant availability and measure our performance annually. We have formed strong relationships with our property vendors and are able to provide preferred pricing on services like landscaping, HVAC, and property insurance. Our experienced team of professionals will handle all leasing administration and management including renewal negotiations. 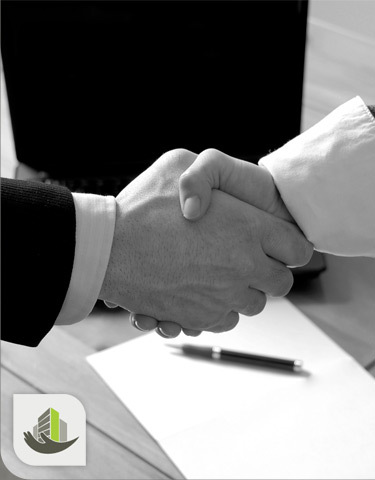 Our goal is to leave your tenants with confidence in both the ownership and the management company.